Sumac L-STEM offers a 50:50 dual language immersion program with a target language of Spanish. Students spend half their day learning math and science in English, and the other half of their day is spent learning language arts and social studies in Spanish. This beautiful model allows teachers to team up and plan instruction to meet all common core standards in English and Spanish through academic core areas. Our program is in its seventh year of existence, currently being offered in Kindergarten (in both transitional K and traditional K) through fifth grade. Our pioneer class moved this year to Lindero Middle School, where aspects of Sumac's program continues. Plans are also being formulated so that Agoura High School will also continue with our students once they get there. Educational: high levels of proficiency in first and second language while developing high level academic skills. Cognitive: Bilingual students are able to problem solve more creatively. Their knowledge of the structural properties of the language allows them to decode academic language more efficiently. Sociocultural: Bilingual people are able to understand and communicate with members of other cultural groups. They are also able to respect the values and customs of the speakers of other languages. Economic: There are jobs that call for bilingual or multilingual proficiency. Bilingual students’ knowledge of another world language is a valuable resource for the nation’s economic relations with other countries. More Questions? CLICK HERE for frequently asked answers about Sumac's program. There are many reasons beyond its Dual Immersion program that parents (and kids) love Sumac. It is a public school in a very highly-rated school district that is still small enough to provide support for its special programs and individual needs. State testing results show high scores among Sumac's native English speakers, as well as for native Spanish speakers. Sumac's STEAM program, funded each year by the school's Parent-Faculty Association, uniquely combines art and creative projects with science, tech, and engineering to make learning fun. Our music program culminates in a year-end International Festival of Song & Dance that fuels cross-cultural learning, as do annual celebrations of rich cultural occasions such as Dí​a de los Muertos. Sumac is the most ethnically diverse of area elementary schools, and our community of families come together in the classroom and around the school to make Sumac a better environment for our kids. 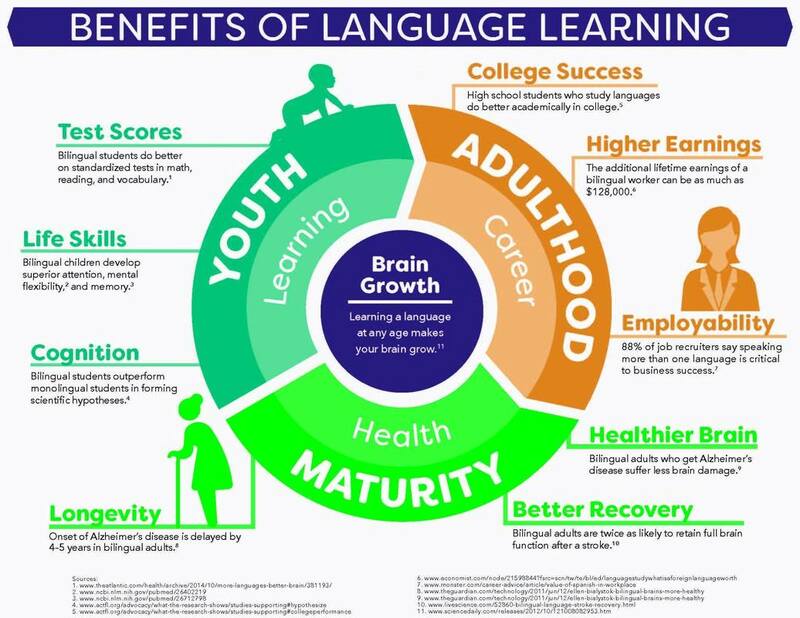 There is so much more to Sumac than just our Dual Language program. Come see us! Monthly school tours are scheduled each year between November and April. Please call today to book your tour and begin (or continue) your child’s journey to bilingualism, biliteracy, and biculturalism. Sumac's office can be reached during normal school hours at (818) 991-4940 (ext 25221). Permit applications must be submitted at least six months before the start of the next school year. They become available each year in mid-November and must be submitted by the February 1st deadline. Please VISIT HERE for more info about LVUSD permits. Sumac is a public elementary school in the highly-rated Las Virgenes Unified School District school, which serves approximately 11,500 students from Agoura Hills, Calabasas, Hidden Hills and Westlake Village. The District encompasses fifteen schools, spanning preschool through high school. LVUSD offers award-winning music, athletics and a multitude of distinctive programs that serve the diverse needs of its student body.